A seasonal essential to include within your casual or holiday wardrobe this summer, the Monokel Eyewear Nelson mixes iconic style with modern production technologies. Boasting a round frame, providing retro vibes, the Nelson is handcrafted using premium plant based materials from acetate to stainless steel fittings alongside 100% UV protection on Carl Zeiss vision lenses. 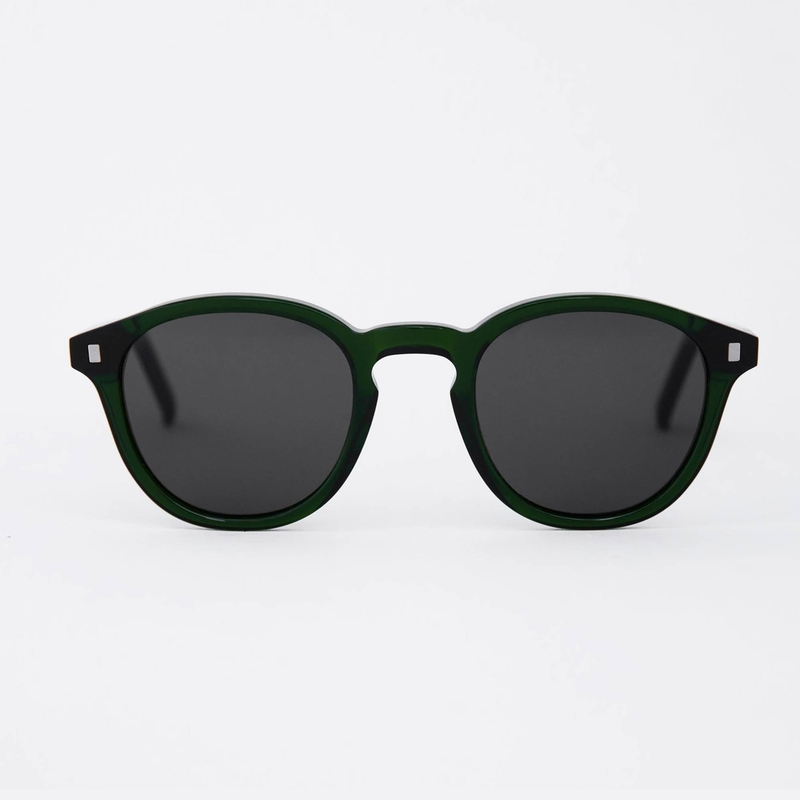 Complete with a leather case these glasses are a complimentary to most most styles, contemporary or heritage.